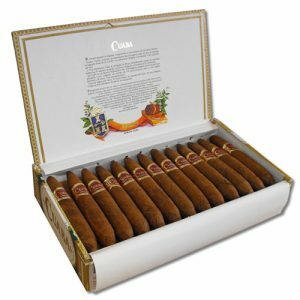 Every Cuaba is made in the distinctive shape known as the double figurado. This was the style that at the end of the 19th century was all the rage for Habanos. 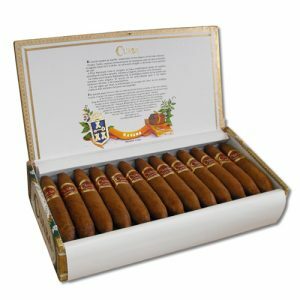 A century later, in 1996, this rich tradition was revived at the Romeo y Julieta factory where Cuabas are made. 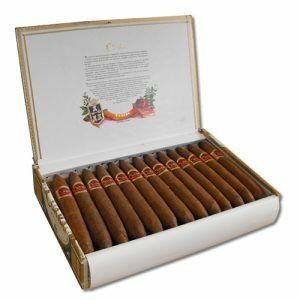 Double figurados are at the pinnacle of the cigar maker’s art and for this alone they merit a place in every cigar enthusiast’s collection. 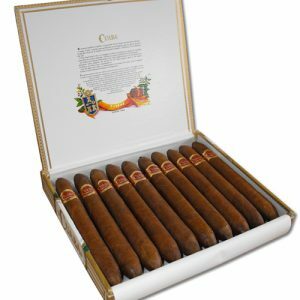 Habanos S.A. decided to revive the British tradition of smoking figurados; hence the fitting unveiling of the brand in London, England 1996. 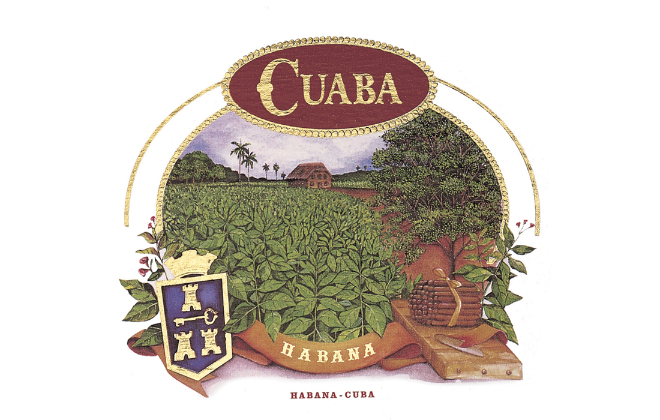 The Cuaba brand was the first new Cuban cigar brand to be introduced into commercial production since 1968. 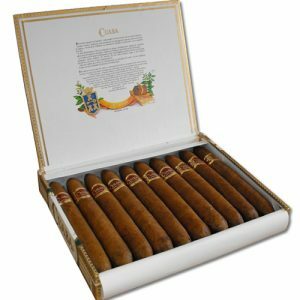 Historicaly, Cuaba is a Taino Indian word for the special combustible bush, Indians used to light their ‘cohibas’.